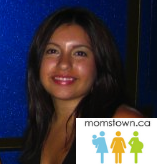 momstown Winnipeg: Welcome Ester to momstown! 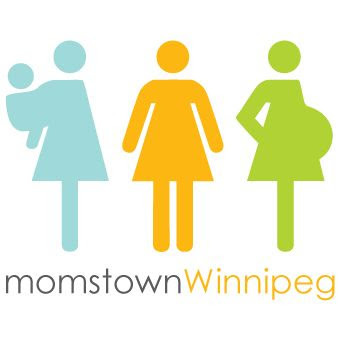 We've got one heck of a leader in Winnipeg who's bringing momstown to neighbourhood moms! Ester Raftis is launching momstown into a brand new province and has more excitement for this venture than I can describe. Ester is not just prepping to deliver momstown to the moms of Manitoba but also to give birth in a few weeks to a new baby boy! 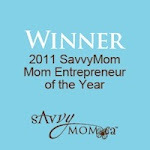 Very excited to follow along on Ester's journey into mom of two and as a momstown mama! The whole momstown team from Ontario & Alberta are here cheering for you! We sure are! Welcome from momstown Guelph! Thanks Ann-Marie and the team! 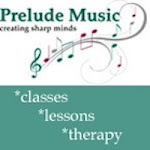 I'm really looking forward to this venture! Winnipeg Moms need more activities and events that the whole family can enjoy together!